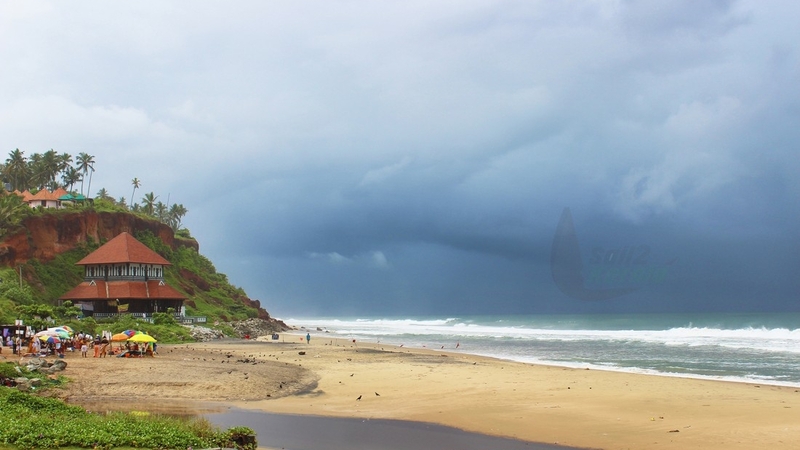 Varkala is a coastal town in Trivandrum District, located about 50Km from Trivandrum and about 37Km from Kollam City. Varkala is the only place in southern Kerala where Cliffs are found adjacent to the Arabian Sea. So that Varkala is famous for cliff beach. There are numerous water spouts, resorts, ayurvedic treatment and yoga centers, spason on the sides of these cliffs. 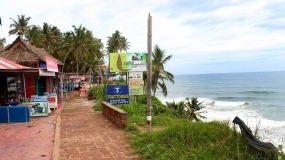 Varkala is also famous for the 2,000-year-old Janardana Swami Temple, which is near to Papanasham Beach. Papanasham Beach is considered as holy waters which wash away sins. One of the another major landmark in Varkala is the Sivagiri Mutt established by the social reformer Sree Narayana Guru. 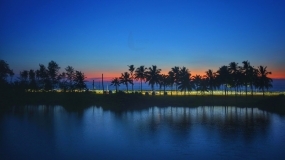 The hill-top mausoleum of Sree Narayana Guru is one of the most famous monuments in Kerala.